17th-century Liberalism came during the Age of Enlightenment from philosophers like John Locke. He argued that each man had natural rights of equality, liberty, property, the necessity of consent, and limited government. These beliefs began U.S. political discussions which centered on minimal state liberalism (today's conservatism) vs. active state liberalism (today's liberalism). 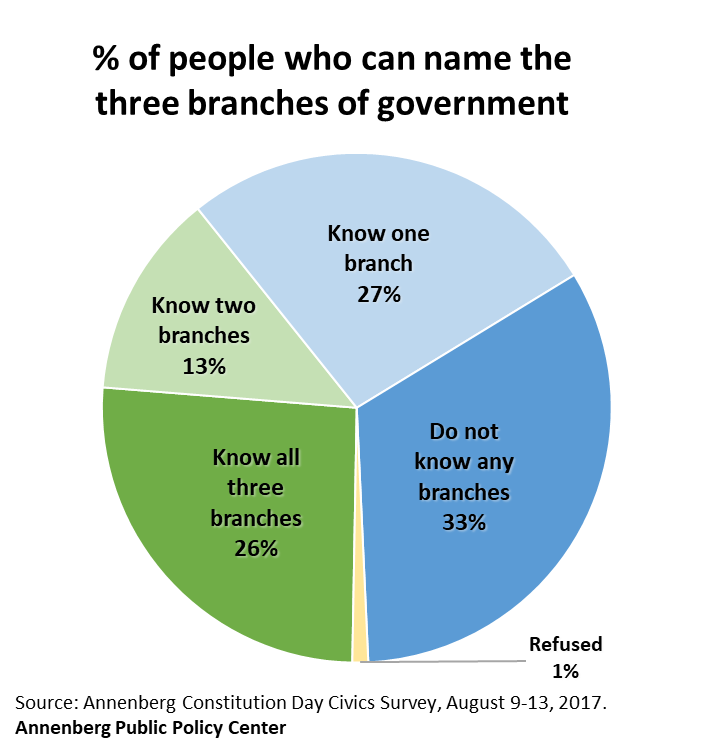 Controls included a Separation of Powers with authority among three branches of government, the legislature, the President, and the courts. Within the legislature, power was again separated such that the Senate could stop a bill passed by the House of Representatives and vice versa. The President could veto a passed Congressional bill, Congress could override said veto with a 2/3 vote, and the Supreme Court could stop the President and Congress by declaring a law unconstitutional. These checks and balances between the branches were to protect minority rights from majority factions. The Electoral College was another control over concentration of power. Some founder/delegates to the Constitutional Convention feared Direct Democracy. What became known as the Electoral College was a compromise between a true Republican election by the people and an electorate consisting of citizens that are more qualified. However, there were other reasons. Slave states with large populations but far fewer eligible voters wanted a compromise like the one used to determine state House of Reprehensive representation. This 3/5 comprise counted some slaves as population for representation purposes. High population states such as Virginia which had many House of Representative members would also have a large number of Presidential electors. House members were not used as electors because maintaining presidential independence would be difficult if a small continuingly elected group like Congress electing the President. Americas Democracy had a difficult political beginning after violence and anarchy of the French Revolution 1789-99 made many Americans uneasy about their republican democracy. During this period the Federalist and their active state liberalism ruled. Secretary of the Treasury Alexander Hamilton orchestrated the 1789 import tax. Many believers in minimum state liberalism were unhappy. The tax revenue was needed to pay Revolutionary War debt of both state and federal governments. Relative to GDP, it was the largest federal debt to exist until 1933 when revenue collapsed causing D3 (deep-do-do). Thus Hamilton began the continuing practice of increasing taxes (though not enough) to pay for war. Repayment t of resulting long-term debt was spread over many years allowing repayment in cheaper dollars due to inflation. This minimized the Nation's financial sacrifice. A new practice of refinancing principal with new bonds to pay maturing bonds began after WWI. Some call this passing debt to our children but it has been seventy-five years and none has been paid so far. In terms of today's dollars, the WW2 created debt could be considered minimal. The practice of lowering taxes during war began when Bush II cut taxes while starting two wars. He also expanded the social safety net by creating Medicare Part D. This added to our largest future liability because changing demographics will solve potential SS liabilities. The new century brought Progressivism from Teddy Roosevelt and Windrow Wilson. Both believed in active state liberalist. The First Red Scare and unionism following WW I brought back minimal state liberalism. The Great recession allowed FDR to use active state liberalism to tame our Greatest Depression. Active state liberalism ended with by a Second Red Scare. The Korean War and The Cold War contributed to the feeling we needed security more than individual liberty. The 1962 Kennedy assassination gave LBJ the ability to use active state liberalism to pass The Great Society anti-poverty programs. Stagflation of the 1970's allowed Ronald Regan to reverse course. He blamed active state liberalism for creating excess government regulation which slowed the economy. 2) The dynamic flexibility of America Liberalism has allowed concepts concerning individual rights to adjust as required by evolving circumstances. 3) The reconstitution of American government first with Jefferson, then after the Civil War, and following the New Deal though other less significant though important reconstitutions have been beneficial though controversial. Think Kennedy, Reagan, and Trump. 4) An expansion of "we the people" from white men of property, to white men, to all men, to all citizens, and recently continued with the addition sexuality. See The Founders Constitution for writings about the U.S. constitution. 1) Property vs. individual rights was won by property until excesses of the Gilded Age caused much public reaction leading to worker protection. 2) To what degree should government be involved with the protection of protecting which individual's natural rights. 3) What amount of property taken through taxes should be used to foster individual economic and social equality? Democracy and a Republics are often used interchangeably though they represent two different political philosophies. A Republic has "power controlled by the people." A "Democracy begins with Majority Rule." Founding father Madison ...defines a faction as "a number of citizens, whether amounting to a minority or majority of the whole, who are united and actuated by some common impulse of passion, or of interest, adverse to the rights of other citizens, or to the permanent and aggregate interests of the community".